There is nothing worse then having a plumbing emergency. 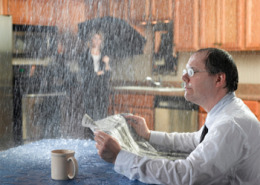 With so much water leaking into your home, a simple problem can quickly escalate. It is never good to leave it until tomorrow. Instead, you should call professionals who will be available 24 hours a day, 7 days a week. 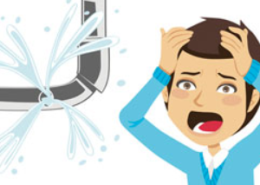 Here at Knoxville Emergency Plumbing Service, we understand that a plumbing emergency is always inconvenient, and no matter the time, we will respond to help you as quickly as possible. At Knoxville Emergency Plumbing Service, it is our personal goal to provide for you the highest quality plumbing service. By finding innovate ways to approach and meet your needs, we will work to secure for you peace of mind when it comes to all your plumbing needs. This means not only working to fix your problem, but keeping within ourselves a continuing level of excellence that our customers have come to know and expect. It is our goal to not only solve your problem, but to also exceed your expectations through the best customer service around. 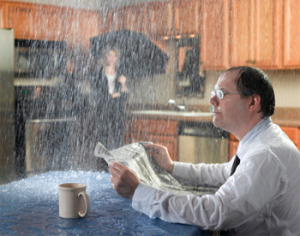 No matter the time, we make ourselves available for you and your current plumbing emergency. This means that we have a 24-hour dispatch line. Within 10-minutes of you calling, a licensed plumber will return your call. 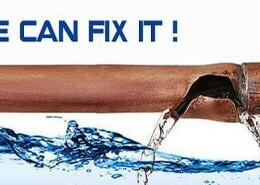 After you provide us your address and problem, we will send out a plumber to access and fix the problem. Once the plumber knows what is happening, one of two things will happen. 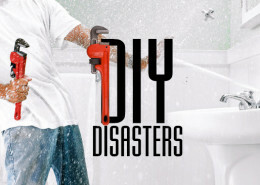 Your plumber will head directly to your residence and assess the problem. 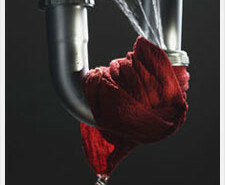 After figuring out the cause, the plumber will work to contain and repair as quickly as possible. Instead of immediately arriving, your plumber will help walk you through a temporary solution you can put in place. This is not meant to be a permanent fix, but rather a stopgap measure you can take to get through the night. This way, you avoid the fees associated with emergency service. Regardless of your emergency plumbing needs, we here at Knoxville Emergency Plumbing Service will work to diagnose and solve your problem.